THis is the best thing ever. 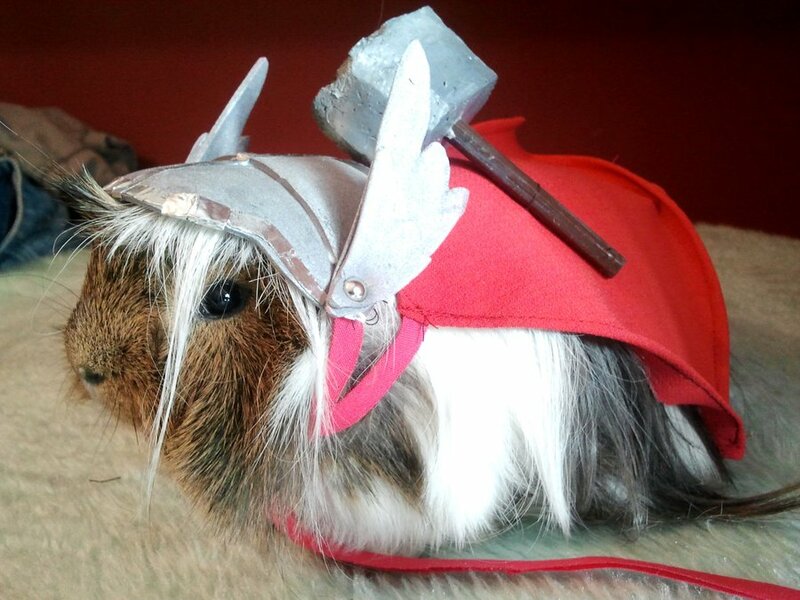 Our guinea pig is named Thor, I wish I was creative and could make this costume for him!! !